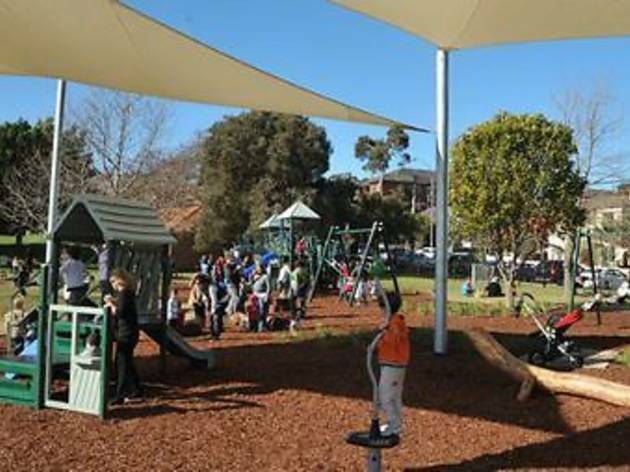 Centennial Park has three popular playgrounds, open from sunrise to sunset all year round. The Restaurant Playground is one of the most popular ones, which has turtle sculptures, water play and ‘hug-me’ poles, suitable for under fives. 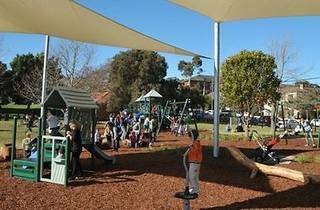 And the recently renovated Queens Park’s playground, located on Market Street, caters for all ages and features climbing frames, slides interactive play equipment and shade structures.